Vegetarian Dishes There are 16 products to choose from. Garlic, spinach with spices & cooked in curry sauce. 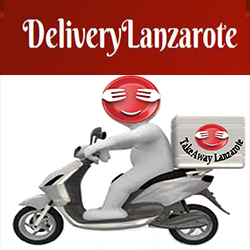 Vegetarian (No Fish & No Egg)Indian Restaurant Costa Teguise Restaurant - Indian TakeawayTakeaway Food Costa Teguise, Lanzarote.Food Delivery Service - Lanzarote.